Days out around Northumberland - Holiday Accommodation Northumberland. Northumberland National Park, the land of the far horizons - a landscape of limitless beauty from Hadrian's Wall to the Cheviot Hills. Spread over the hills and valleys at the very top of England, but right in the centre of Britain, Northumberland National Park has unspoilt treasures awaiting your discovery. Ancient pre-history and the rare red squirrel exist alongside traditional lifestyles with a thriving culture. There are distinct characteristics within the landscape of the National Park. To the north there are the breathtaking rolling moors and grasslands of the Cheviot Hills, with their ancient hillforts and pure rivers. In the centre is the Upper Coquet Valley with the landmark Simonside Hills and the beautiful villages of Harbottle and Holystone. To the west are the valleys of the North Tyne and Redesdale, wild, inspiring and once home of the Border Reivers now you can find the peaceful red squirrel. In the south is the iconic ridge of the Whin Sill with Hadrian's Wall striding along its crest. 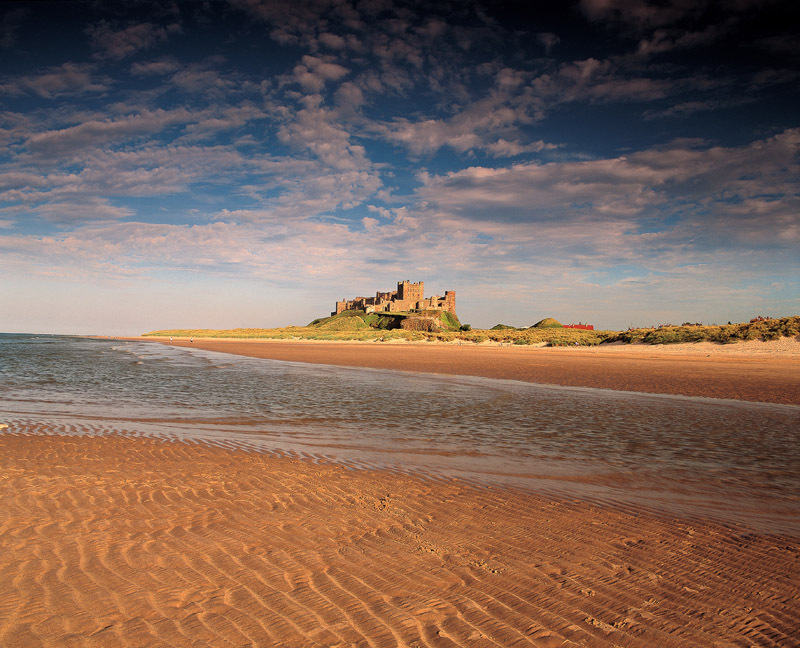 Visit the spectacular Northumberland coast line with miles of sandy beaches over looked by ancient castles, dotted with old fishing villages many with fish and smokeries. Enjoy a quiet pub meal with freshly caught fish or track down some traditional fish and chip restaurant. Bamburgh, Beadnell, Embelton, and Alnmouth all have their own individual characteristics but all share the fabulous Northumbrian coast line; wild windy and deserted in winter, fantastic sandy beaches to relax on, build sand castles and watch the kids play. It is hard to visit Northumberland and not be drawn to its ancient castles and historic battle fields. Most villages, including Alnham, have their own Peele Tower - a fortified house to offer protecting from the Border Rievers and larger towns such as Alnwick and Bamburgh have large land and sea fortresses to keep out marauding invaders. Alnwick of course being famous for its association as Hogwarts in the Harry Potter films and more recently in Downton Abb. 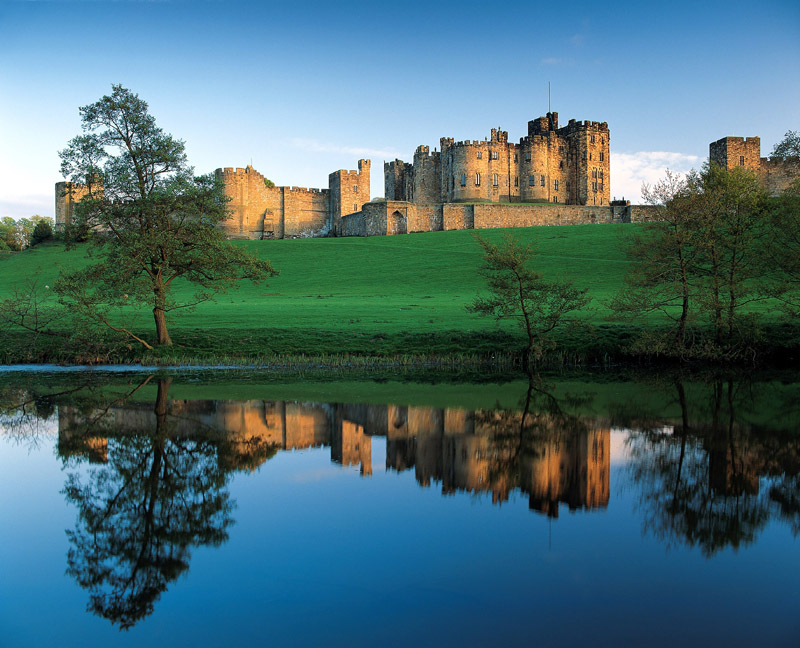 - Alnwick, Bamburgh, Dunstanbugh, Chillingham Castle with its wild cattle, Ford and Etal all have their own castles- the majority of which are still inhabited and are homes to ancient families such as the Percys. Flodden field is just to the north with its ancient monument and battle field trail to commemorate the 500 years so so much English and Scottish blood was split in this decisive battle. 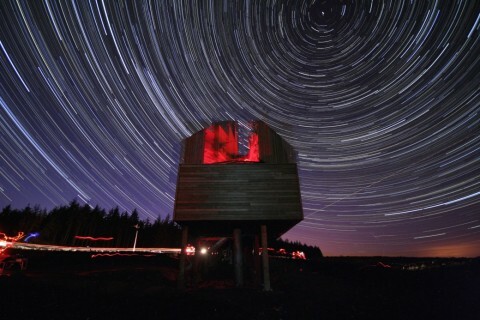 Kielder Observatory is a magical and unique visitor attraction under the finest dark skies in England. The Observatory is one of the most remarkable places to visit in the whole of the UK. A public astronomical observatory which is second to none, under some of the darkest skies in the world. 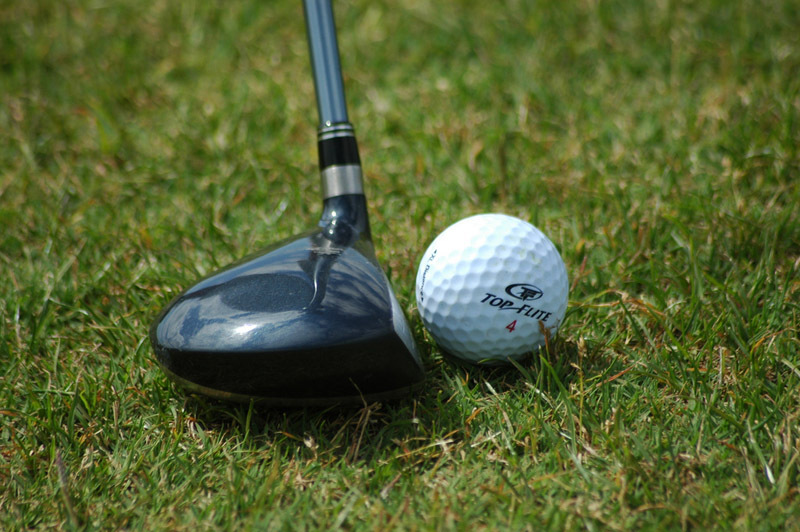 If you want a round a round of golfthere are many golf clubs all within easy driving distance from the near by Rothbury Course to the famous Roxbrough course near Kelso. Details are available in the Gate House so why not enjoy a round or two and meet up with the non golfers afterwards at the 19th hole . An extraordinary Victorian house, gardens and woodland - the wonder of its age. Enter the world of Lord Armstrong - Victorian inventor, innovator and landscape genius. 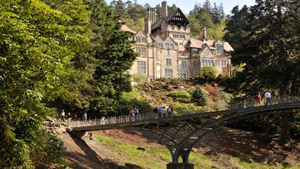 Cragside house was truly a wonder of its age. 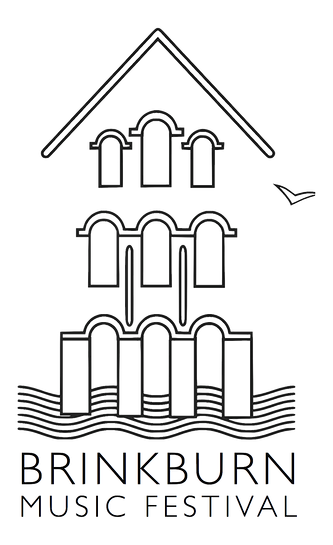 Discover the first house in the world to be lit by hydroelectricity. It is crammed full of ingenious gadgets - most of them still working. The gardens are incredible. One of the largest rock gardens in Europe leads down to the Iron Bridge, which in turn leads to the formal garden. Children will love our adventure play area and exploring Nelly's Labyrinth, a network of paths and tunnels cut out of a vast area of rhododendron forest. 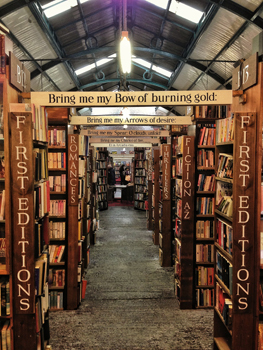 Barter Books is a second-hand bookshop located in the historic English market town of Alnwick, Northumberland owned and run by Stuart and Mary Manley. It has over 200,000 visitors a year and is one of the largest second-hand bookstores in Europe. The bookshop is located within the Victorian Alnwick railway station, designed by William Bell and opened in 1887. Barter Books was opened in 1991 and is notable for its use of a barter system, whereby customers can exchange their books for credit against future purchases. Standard cash purchases are also available. Brinkburn Music Festival is a charity whose articles are to bring world class music to this rural corner of Northumberland and make the best of the fantastic acoustics of this 12th century priory. The provisional date for the 2015 festival is 3 - 5 July 2015. Details of the programme will follow. 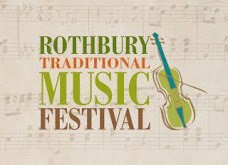 Rothbury Traditional Music Festival is a small, friendly, community based music festival set in the heart of Northumberland in Rothbury in the beautiful Coquet Valley. This is a well-established Traditional Music Fair featuring pipes, fiddles, bodrun, guitars, folk singing, and dialect poetry. A full weekend of fantastic folk! Copyright © 2014 Alnham Farm. All Rights Reserved. - Design by SharpertonPC.